Wilson River Late Season Steelhead Fishing With Anglerwest TV. The Wilson has long been a fishing destination admired by anglers from around the world. 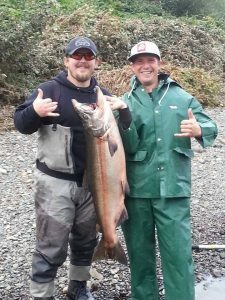 The salmon and steelhead runs are also healthy enough to provide a sustainable living for several Wilson River Fishing Guides. The Wilson is primarily known for larger than life chinook salmon fishing but is an excellent steelhead fishing destination as well. Spring Chinook and Summer Steelhead. The Wilson river season starts off with runs of Spring Chinook and summer steelhead. 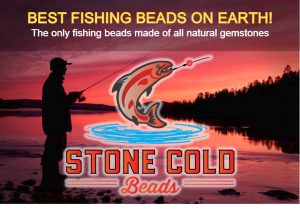 Although these are relatively smaller runs as compared to neighboring rivers such as the Trask, the fishing is still good and there is not as much competition for them. Spring Chinook run from April to June and in June summer run steelhead enter the river. The Fall Chinook season on the Wilson signals the bulk of the fishing action that takes place on the river with significant numbers entering the river in October and running hard through November with bright fish being caught into December. 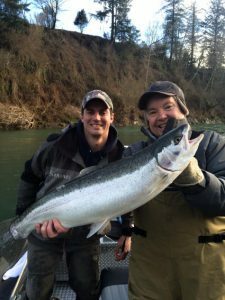 When it comes to fishing for winter steelhead, the Wilson River is one of the top fisheries in the state of Oregon. 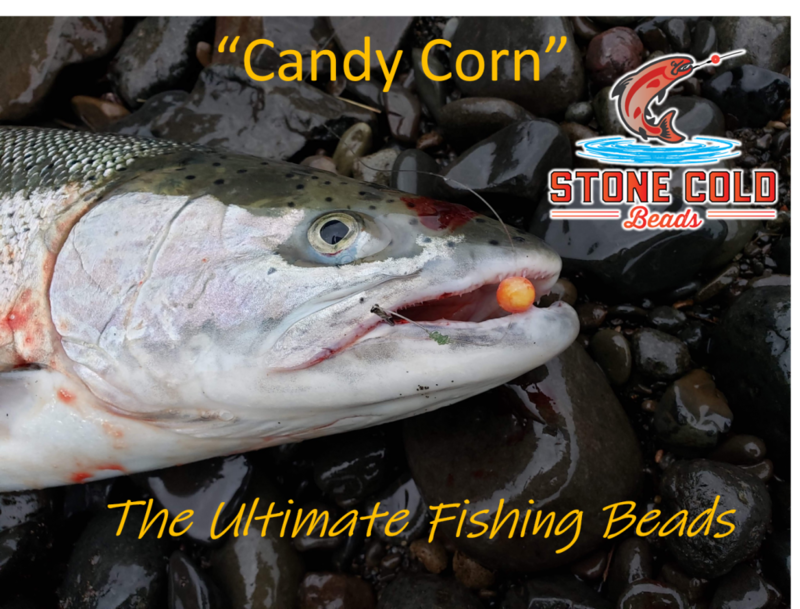 Renowned for huge runs of both native and hatchery steelhead, the Wilson provides anglers with ample opportunities to catch one of the most fierce fighting fish in the northwest. Many rivers have one or the other, but the Wilson has some of the largest of both. What this means for fishermen, is the opportunity to take fish home for the grill, but also receive the catch and release benefits of the thousands of native steelhead that return at the same time. by the end of December, winter run steelhead enter the river and the fishing remains good all the way till April with limits of hatchery fish being commonplace. Another major attraction is the size of these winter run fish, with steelhead weight anywhere from 5 lbs. to 20 lbs. and 10 pounders being the average. The Wilson River is usually in its best shape for fishing and floating if the river gauge reads above 4 feet but no higher than about 6 feet. In higher and murky water, move well upstream or try plunking with some bait, which often is most productive when the gauge reads 6 to 7 feet and can be done up to 8 feet. For Wilson, River Water levels check out our Current Wilson River Water Levels Page.